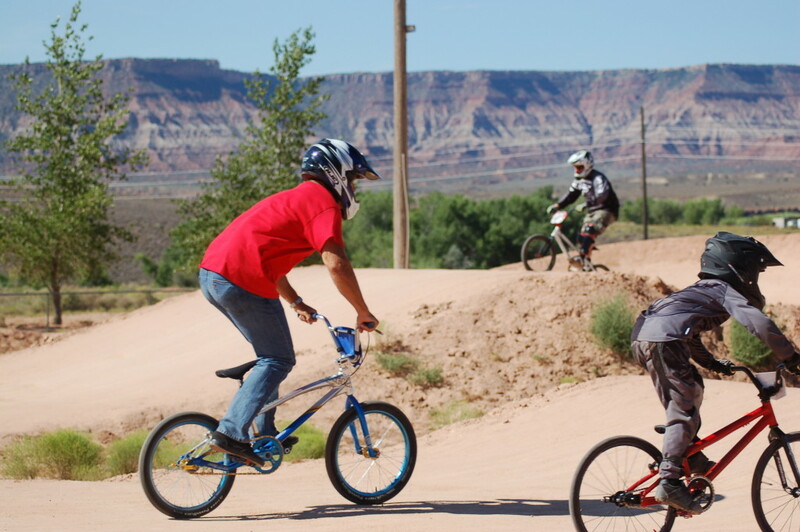 VIRGIN — At the Virgin BMX Track located at the foot of the Kolob Terrace section of Zion National Park, BMXers young and old have shown big heart, raising money on their small bikes to help support the Leukemia and Lymphoma Society. 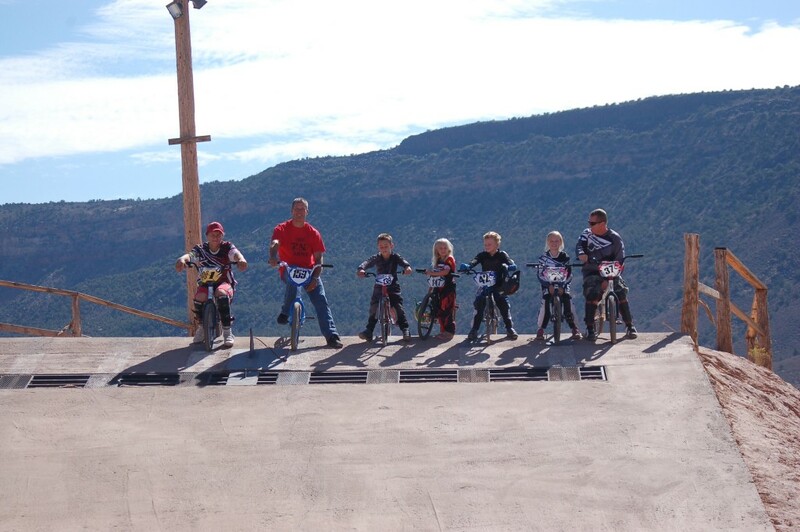 Operated by Adam Pace and Carson Ferrin, Virgin BMX is a USA BMX-sanctioned track where BMX racers from all over the southern region of Utah come to test their skills and race with their friends and family. 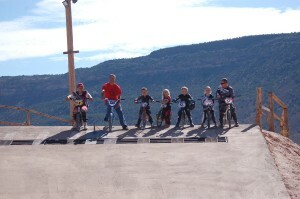 During racing season, the track is open for practice on Wednesdays, and races are held every other Saturday, Pace said. 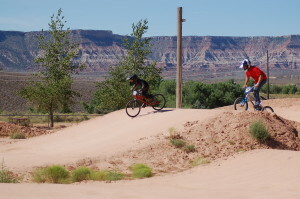 The BMX Race for Life is a required race for all USA BMX-sanctioned tracks but, Pace said, it is a race they fully embrace and honor at their track. Helping other people is one of the finest things that anyone can do in life. 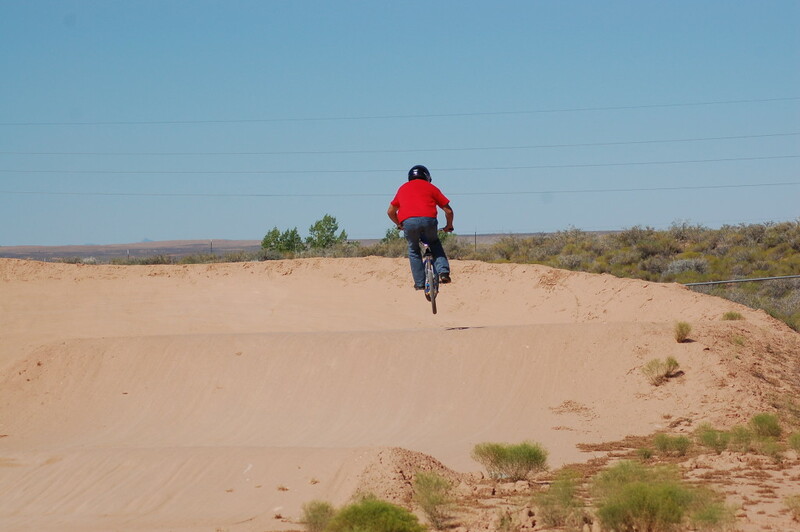 This is your opportunity through the sport we know and love to help people in two ways. First, through your gathering of donations for The Leukemia & Lymphoma Society, you will be helping fight and bring an end to dreadful diseases that affect thousands of people each year. 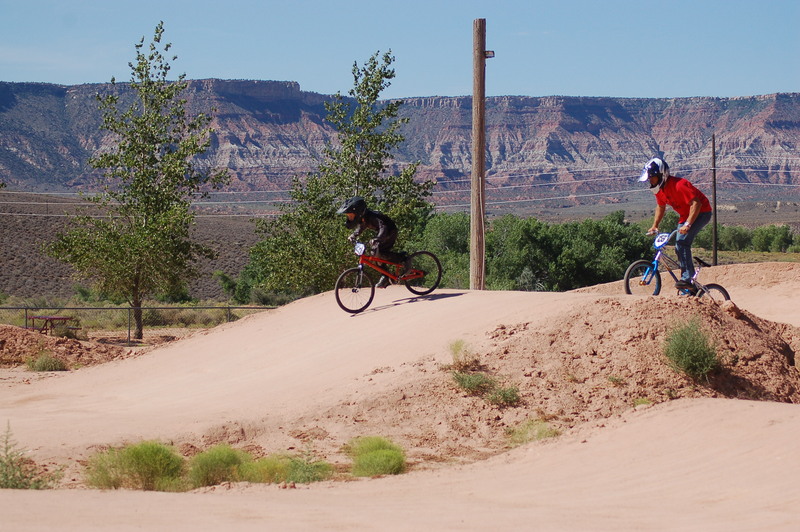 Secondly, you can introduce BMX to friends and neighbors that may not have thought they would ever be able to participate in competitive BMX, as this is the ONLY race where you don’t have to be a USA BMX or BMX Canada member to try BMX. 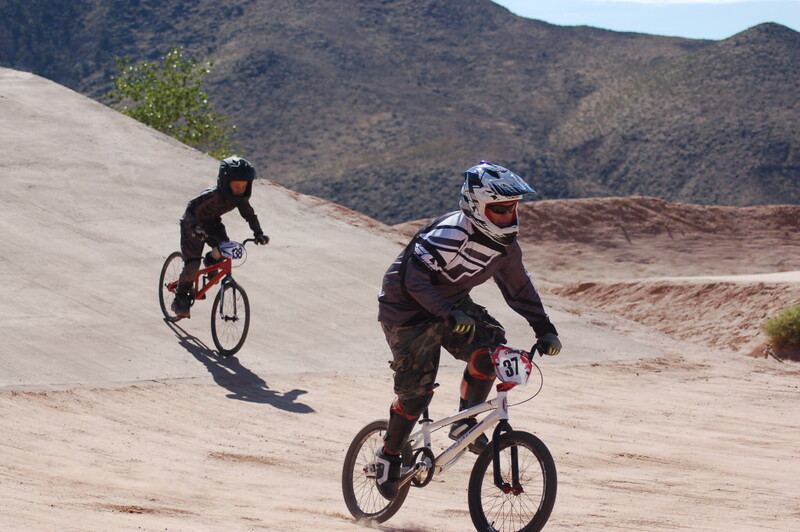 Their contributions will be their entry into the finest sport in the world, BMX. 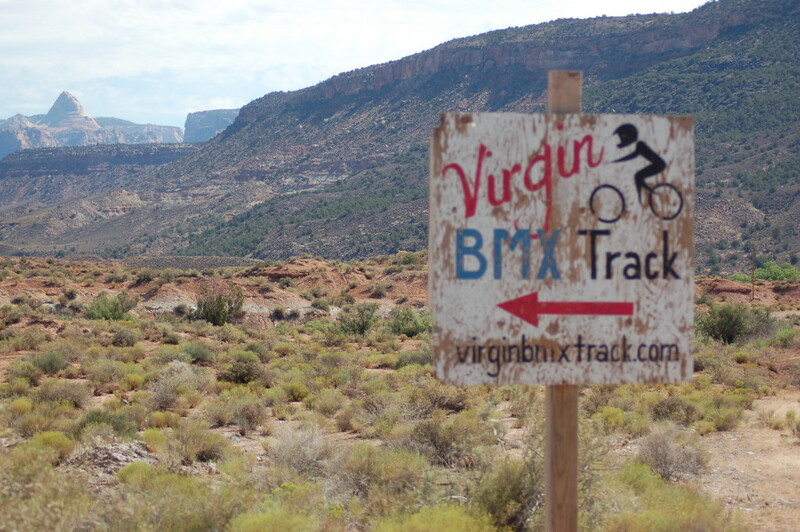 At the Virgin BMX track, racers were given envelopes one month prior to the race and were asked to collect donations, Pace said. Additionally, part of the proceeds from race fees on race day were donated to the cause. The track’s Race for Life was held on May 3o. While most racers turned in donations of $50-$100, others went well above and beyond the call of duty, perhaps because of their personal connections to the cause. Zac Snuffer lost his Grandpa to leukemia about a year ago, he said. Snuffer raised around $500 for the cause that hit close to home. 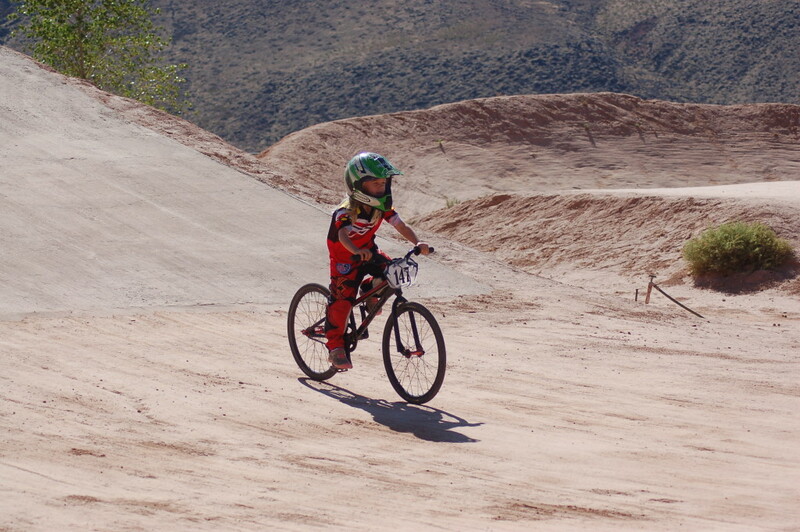 Six-year-old Connor Clifford loves riding BMX, he said, adding that it is fun for him to do the jumps. Connor Clifford has been practicing hard and racing a lot this year, his father, Lance Clifford, said. 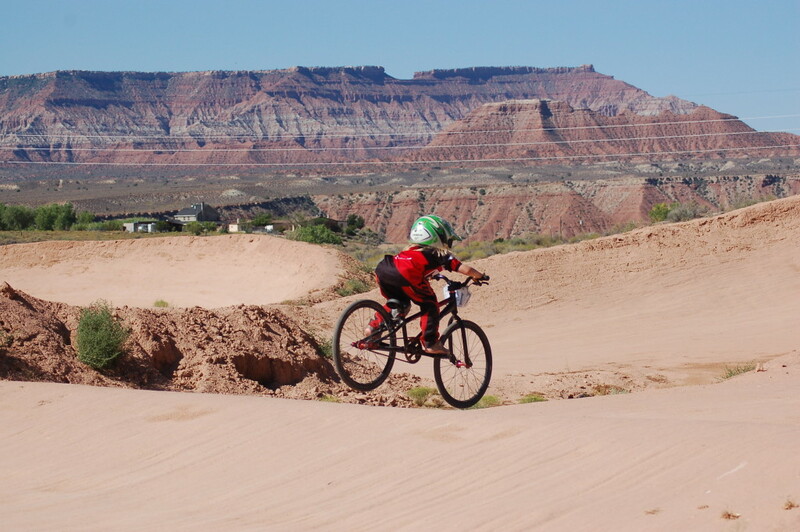 Connor Clifford has moved up to the intermediate level and is ranked fourth in Utah District Three, which encompasses all of Southern Utah, as far away as Gunnison and Richfield. 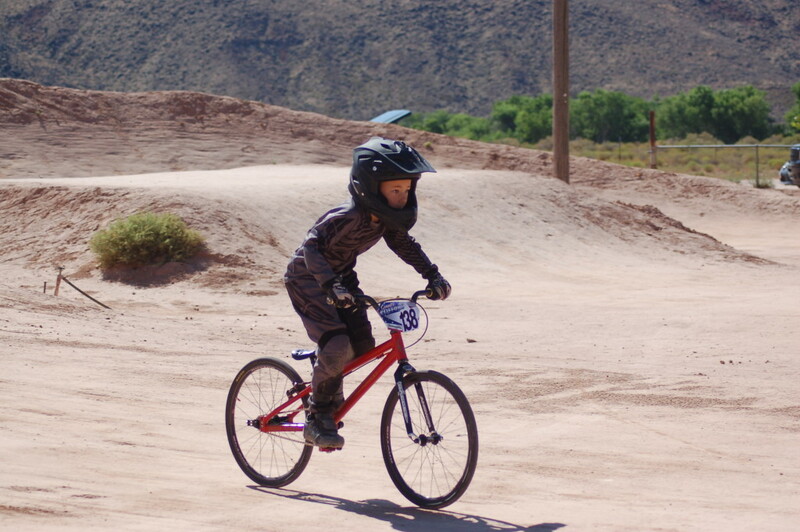 Connor Clifford will start first grade at Three Falls Elementary in the fall, but he has already mastered the art of perseverance and practice, not only in his efforts to improve on a bike, but in his fundraising efforts, as well. The Cliffords have also lost a family member to cancer and saw the Race for Life as an opportunity to really knock the fundraising out of the park, Lance Clifford said, so they started with social media. Connor Clifford made a video asking for donations and shared it on Facebook. Their original goal was $1,000 dollars, Lance Clifford said. They went well above their goal, raising over $3,200 for the Leukemia and Lymphoma society. 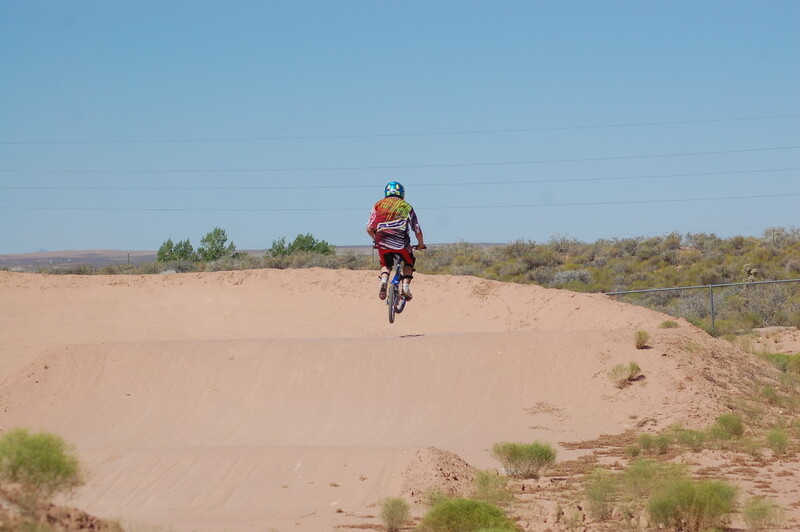 Connor Clifford said he hopes his fundraising will help him earn a trip to the Grand Nationals in Oklahoma this fall where he will be able to test his mettle against the best in the nation.